You know your cafeteria or restaurant cooking area must be clean at all times. That is not negotiable and the law requires that you keep the sanitary standards of your hotel high.  Your employees might do the daily cleaning, but when grease and dirt builds up in your exhaust, the best way is to call a professional cleaner to get the job done. We clean the exhaust to bare metal as it is required by state and federal regulations. With our FDNY hood cleaning certification, we ensure that your hood is cleaned thoroughly while ensuring your safety and that of your employees. Scheduling an appointment with us is simple as our services are tailored around your schedule and your team. After you schedule an appointment, you do not have to keep reminding us as we have already marked our calendars. When the service is due, we will be the first to call and inform you that our technician will be dropping by. But you can always call us at 646-703-0047 and talk to our customer care in case there are changes in the cleaning plan. If you happen to have an emergency situation, for instance, a suppression system actuation, call us and we will send the emergency team your way. We are a self-performing cleaning company operating all over NYC in NYC Metro Area, Brooklyn, Queens, The Bronx, NJ, Staten Island and Long-Island. As your local exhaust cleaning company, we will be there in a few minutes when you need us. When the service is due, we will call to remind you of our scheduled service, our expected time of arrival and the duration of cleaning. With this reminder, we will expect you to remove food and cooking items that could get contaminated from the cleaning area. 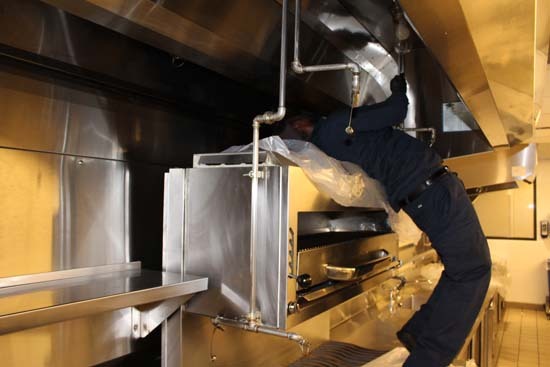 While we maintain your sanitary condition, we do not want to contaminate your food and utensils with detergents and grease from the exhaust system. Through the call, we will ensure that the security and property managers are alerted of our services and they will allow access to the roof and ductwork during the entire cleaning duration. We can clean your restaurant in the evening so we do not have to halt your daily operations. We will provide you with certificates of insurance and FDNY hood cleaning certification as required. We have developed a step-standard cleaning procedure over our many years in the industry. We will first wrap your system in plastic to keep your equipment protected from grease, char, and carbons that we remove from your exhaust system. Our cleaning process involves scraping the walls to bare metal, degreasing using food-safe acoustic chemicals, and high-pressure washing. We will clean the hood plenum, the fans, and the ductwork. We will clean the system at accessible doors within the exhaust system and the fan. As service progresses, we will document each step with pictures to give you a detailed report of what we did to guarantee your safety and peace of mind. The documentation also assists us identify areas that need additional cleaning. The pictures are for our internal quality control, but are also available for you any time. You can be with us during the cleaning to see the process and after the cleaning to inspect before payment. 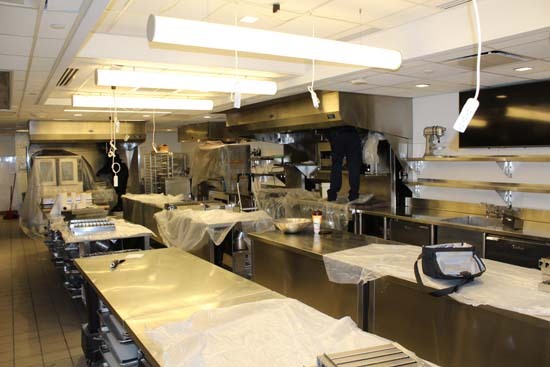 We keep your restaurant and kitchen clean by offering you weekly & specialty cleaning service to fit your needs. We do it right the first time. Call us at 646-703-0047 if you have question on the process in NYC. After we have completed the cleaning, we leave the work area in a better condition than we found it. We ensure that you go back to work immediately. Usually, we apply a shine treatment to the stainless steel hood exteriors to ensure they resist grease for a long time and enhance their appearance too. We will also leave the filters out of your hood to aid your management in inspecting how clean the ductwork and the plenum are. We also turn the cleaned fan on to allow moisture to evaporate from the ductwork with ease. Our services are geared towards ensuring that you have a clean ductwork to keep you safe from and fire and other hazards that might result from a dirty ductwork. Our services follow fire safety guidelines to ensure that we save lives. You might request that we leave the filters in the hood and we will honor that request. Our exhaust cleaning services focus more on the grease and dirt you cannot see the dirt that limits the functionality of your ductwork. Lastly, we will give you an invoice. You choose how you want your invoice to be sent – email or fax. If after the cleaning we feel that your ductwork needs repair or there are components that are deficient, we will notify you, so, you can take the necessary action. 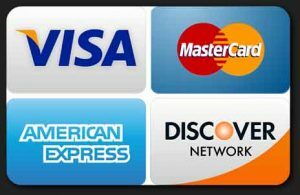 Call us at 646-703-0047 to get services in NYC.